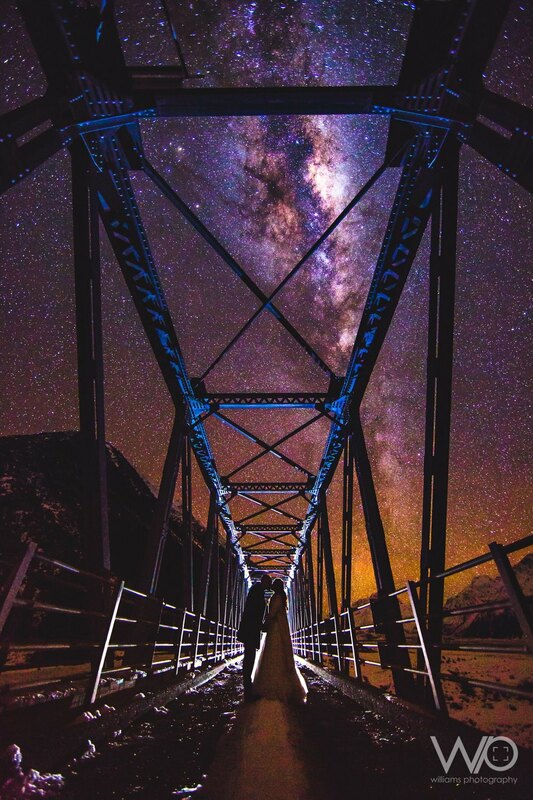 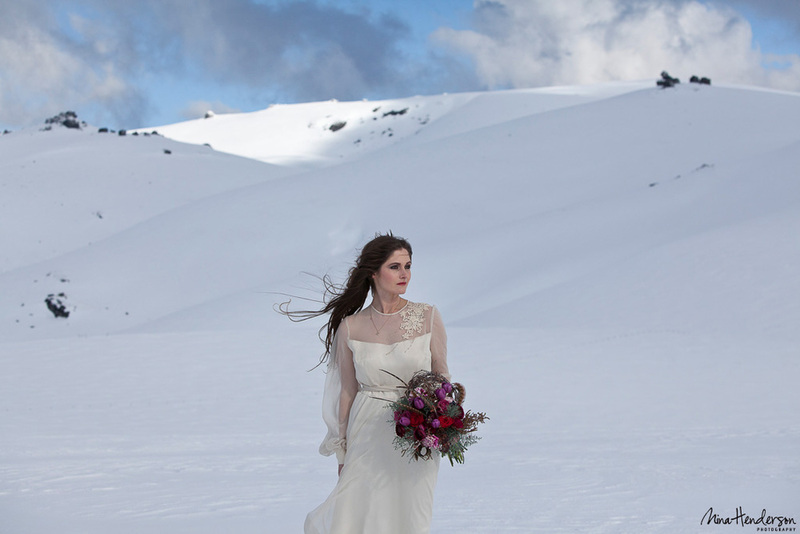 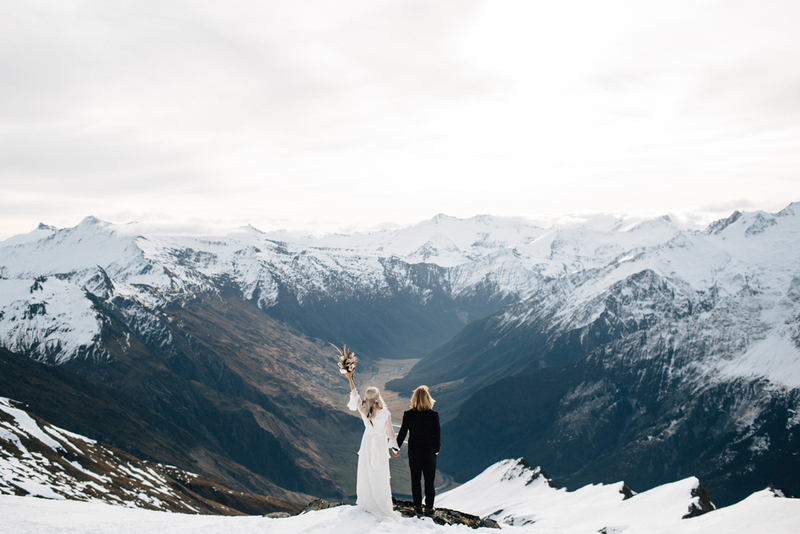 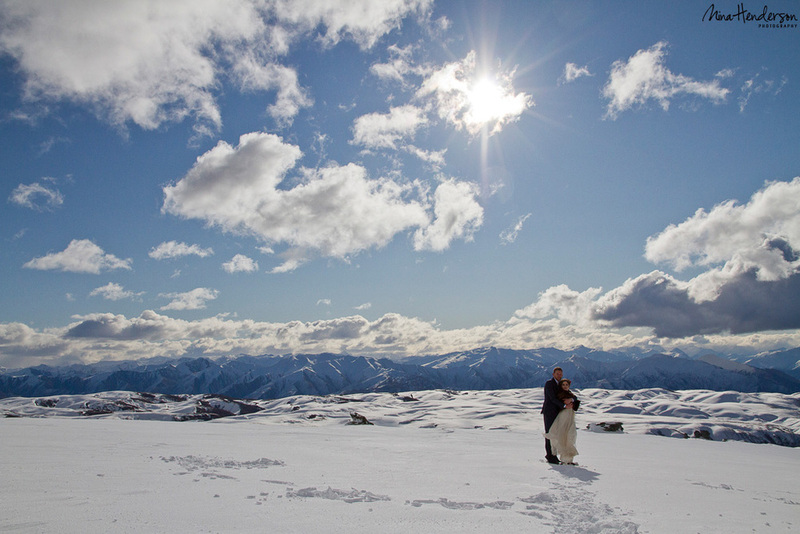 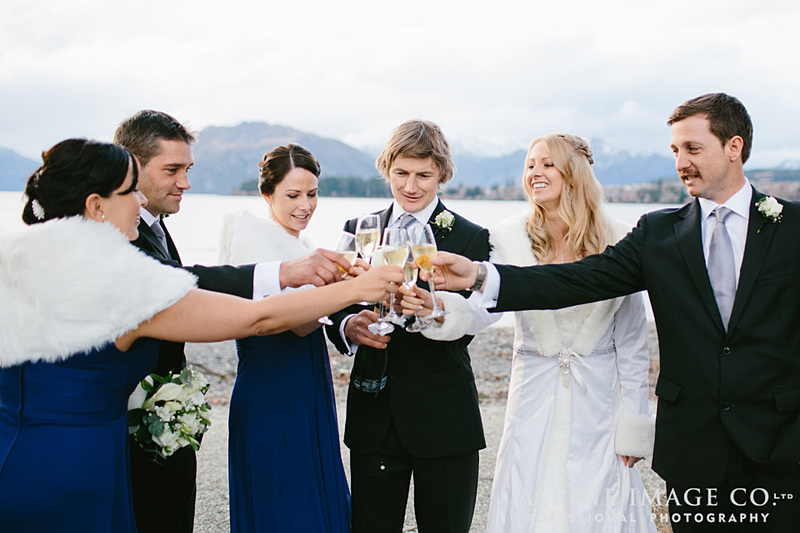 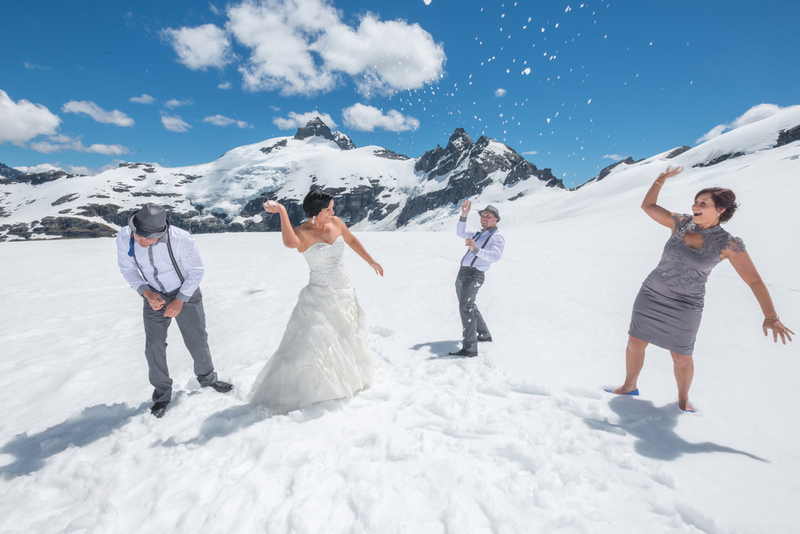 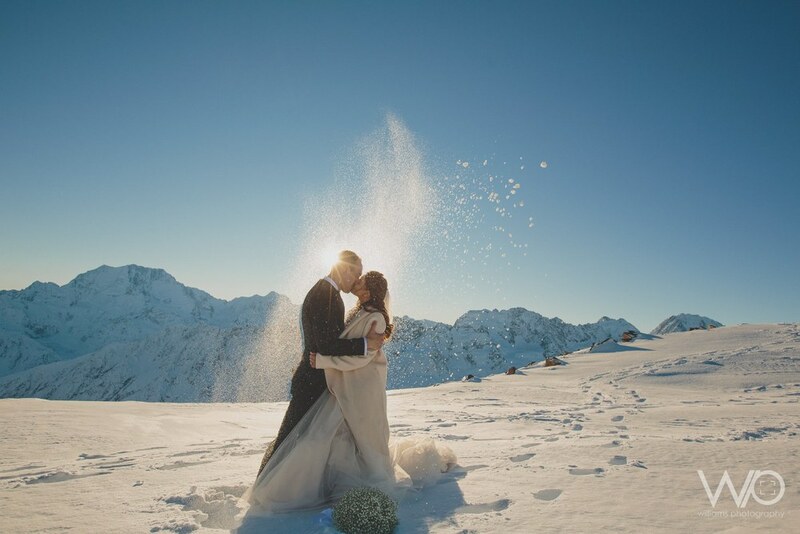 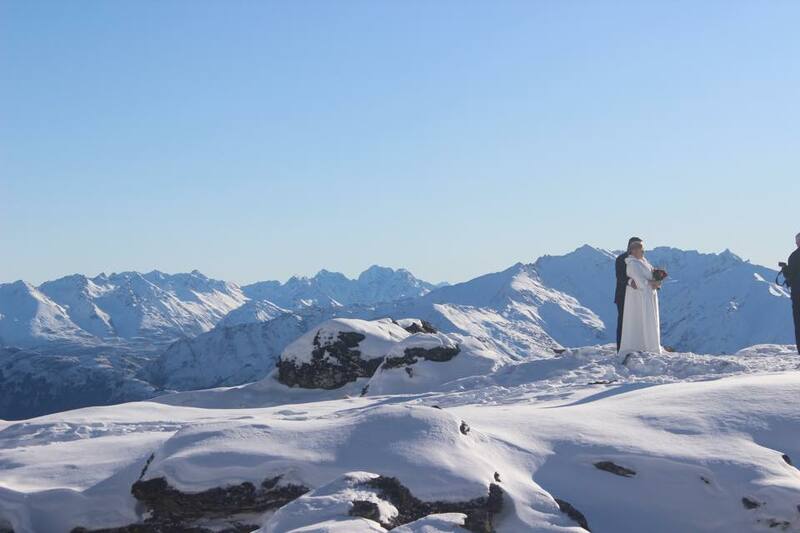 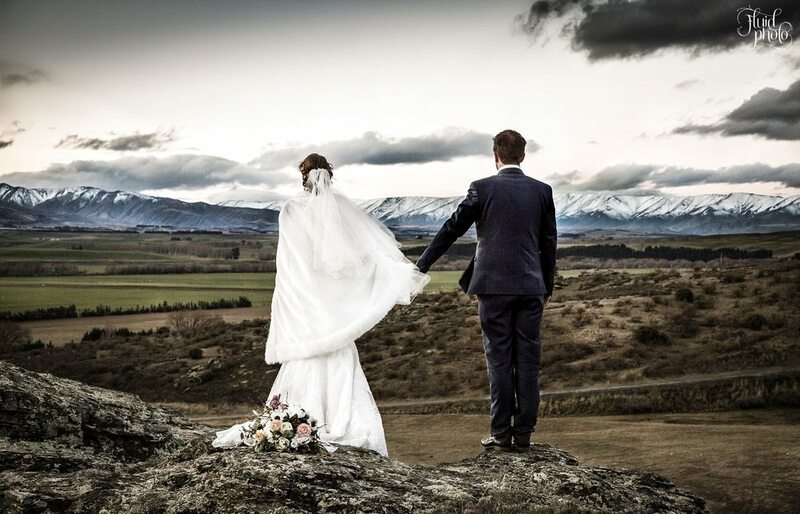 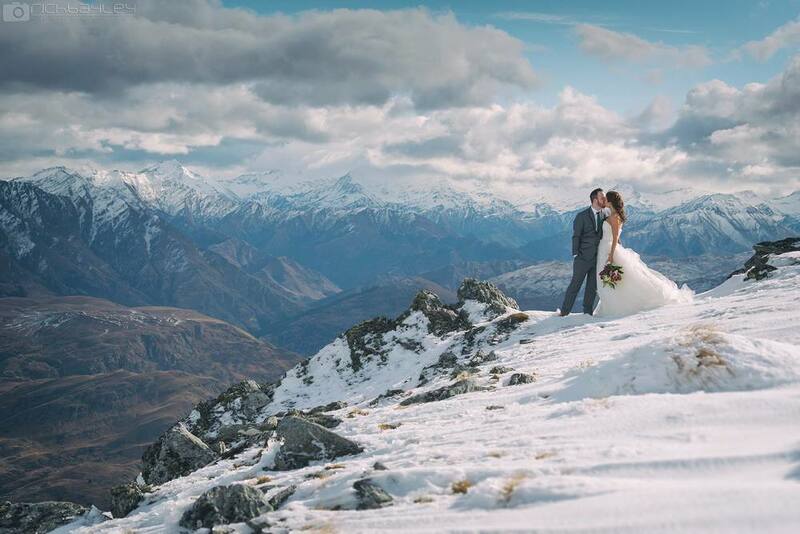 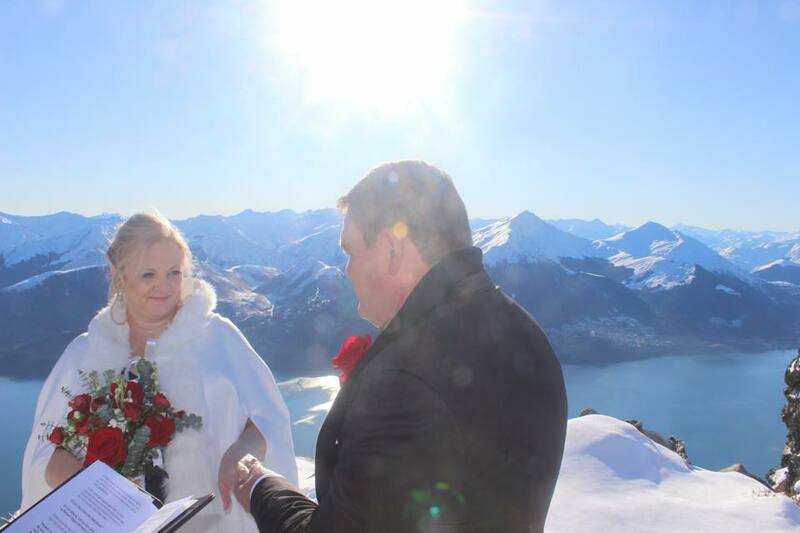 Winter weddings are becoming increasingly popular in Wanaka. 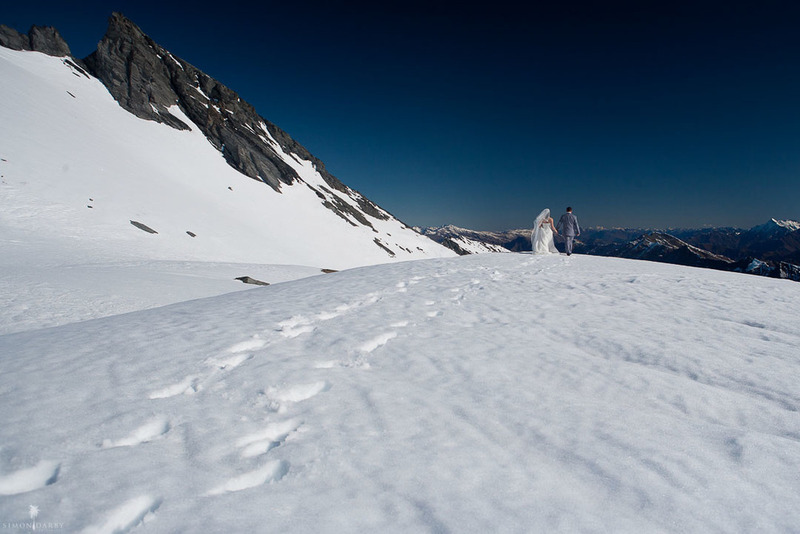 While cold the air is crisp and generally still and their are so many opportunities for amazing photographs in the mountains and snow! 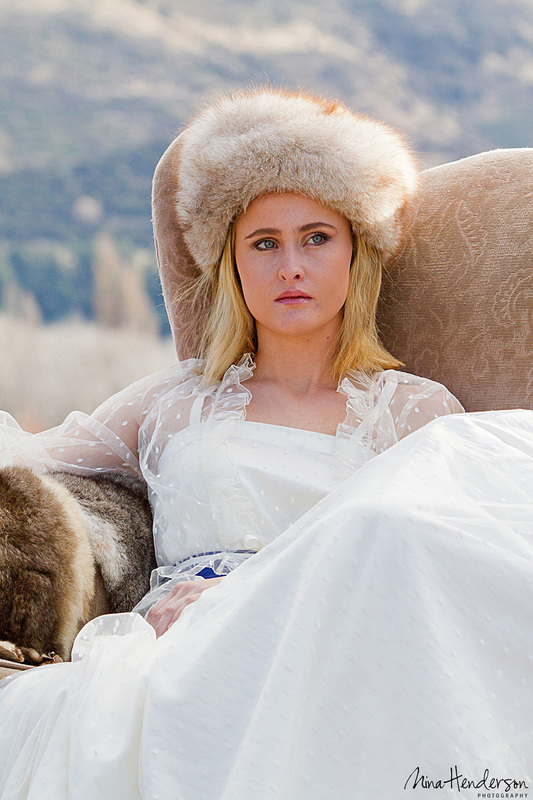 Check out our Winter styled shoot for more inspiration.